Hardly a day went by in 2018 without hearing about yet another organisation falling prey to a cyber attack, or adopting artificial intelligence and cloud computing to improve business outcomes. While these trends are likely to continue into the new year, you can expect more developments in areas like blockchain and 5G networks that will shape the enterprise technology landscape. 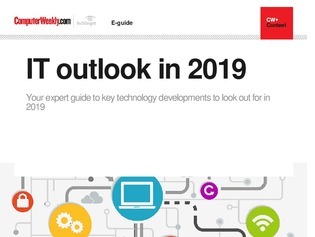 In this e-guide, find out what dominated the headlines in 2018, as well as key areas worth looking out for over the next 12 months.